Pigs Point Streamside Reserve is a peaceful place to stop to break up your drive along the Omeo Highway. Stop for a quick picnic or if you are keen on staying a little longer, set up camp. If travelling from the Murray Valley Highway, Pigs Point Streamside Reserve is located approximately five kilometres down the Omeo Highway and is the first reserve on the left hand side. 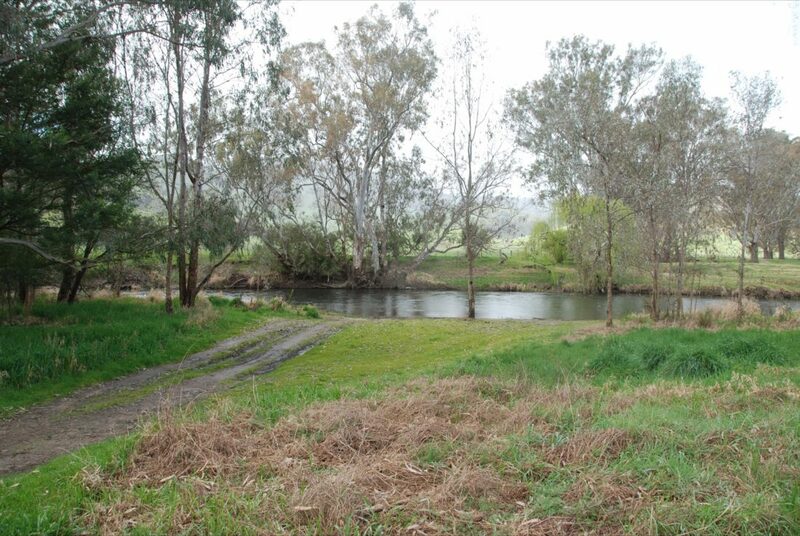 Pigs Point Streamside Reserve has a small camp ground and picnic area offering river access. Peaceful and serene this reserve offers lush green grass, plenty of shade, a picnic table, bush toilets and river access. No rubbish bins are available so please ensure that you take your rubbish with you.